New black & white films for use in traditional Polaroid cameras will go on sale this week – the first in a series designed to ?save instant photography from extinction?. The news comes two years after Polaroid announced it was shutting down its film manufacturing plants in the United States. The new films, compatible with traditional Polaroid cameras, have been made by Dutch firm Impossible BV which today also announced that a colour version will be available from this summer. 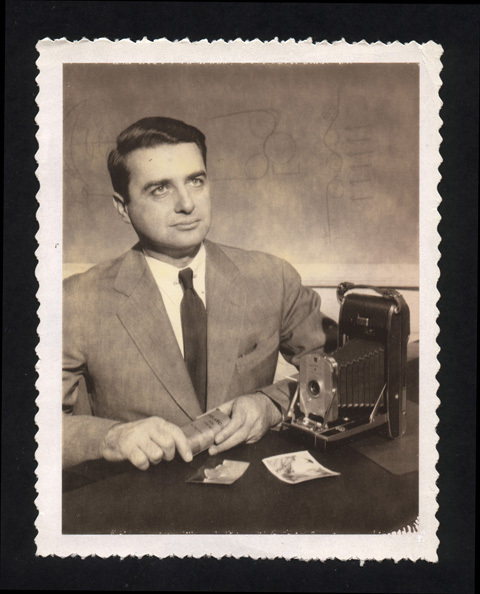 Impossible BV – which took over Polaroid’s factory in the Netherlands – said it planned to ‘re-invent and re-produce’ film for Polaroid’s instant film cameras. Developed with the help of UK firm Ilford Photo, the new b&w films (pictured) will be compatible with Polaroid SX-70 and 600 series cameras. A limited ?First Flush? 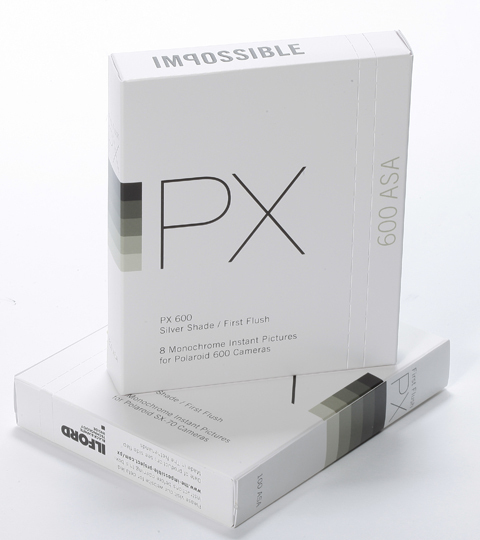 edition of the new PX600 and PX100 Silver Shade films will go on sale on 25 March, via the Impossible website, priced ?18 per pack. They will be available from selected retail outlets ?shortly thereafter?, the project?s leaders said in a press conference in New York today. Each film contains 30 ‘newly developed components’ and will provide eight monochrome instant pictures. Meanwhile, the company has confirmed that the first of two colour films (ISO 100 and 600) will go on sale this summer. ‘Impossible is saving millions of perfectly functioning Polaroid cameras from becoming obsolete,’ claimed an Impossible BV spokeswoman. A colour version of the Integral Instant film format for use in Polaroid Image/Spectra/1200 cameras is also planned. Last year Impossible BV said it aimed to produce three million films in the first year and ten million in subsequent years. However, in February, the future of the project was thrown into doubt when the firm admitted it had ‘encountered a problem with one of the components vital to production’. Ilford, which is based in Cheshire, was set to supply all the photosensitive components for the b&w film coating. Impossible also plans to buy the International Polaroid Collection. ‘Impossible’s intention is not only to preserve and protect this unique collection from being sold in parts, but also to re-open and expand it by providing the new Impossible film materials to contemporary artists,’ its spokesman added. 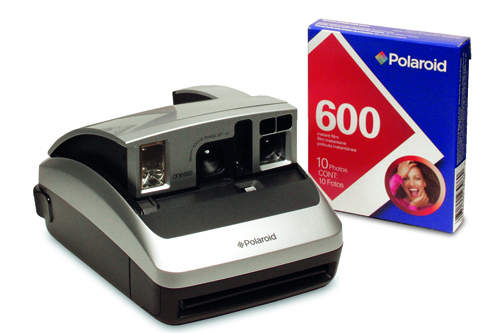 In 2008 Polaroid filed for Chapter 11 bankruptcy protection. In February Polaroid appointed Lady Gaga as its ‘creative director’.